Home #Inspiration Awesome toys from this flexible lego like blocks can do! 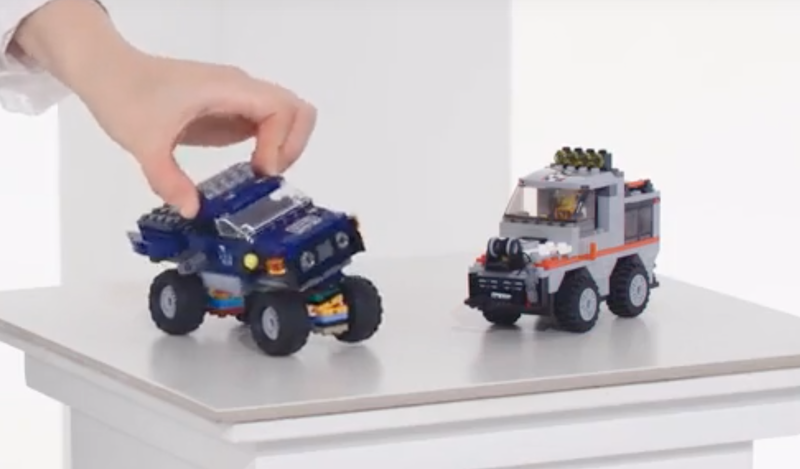 Awesome toys from this flexible lego like blocks can do! Flexco is a building bricks for toys with flexible joints. It can create very increating toys that can bend and bounce!